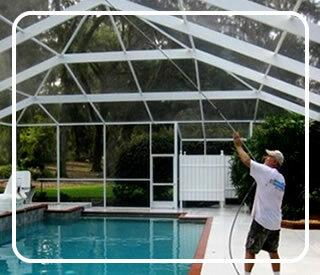 Pressure Perfect is Florida’s first choice for top quality pressure cleaning and exterior property restoration services. We know you’ll rate us the best pressure washing services in Sarasota, FL and the best Sarasota pressure cleaning company. 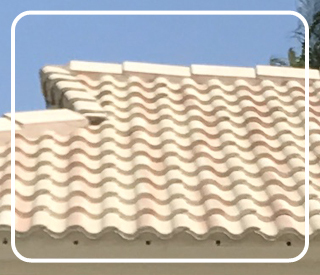 We provide a variety of power wash services, from house washing to roof cleaning, to fulfill all of your residential and commercial pressure washing services in Sarasota, Venice, Bradenton and surrounding areas. We’ll take the pressure off you. Your home or business is a huge investment, and we know you want to keep it in great shape. Pressure Perfect is your trusted and reliable partner for ensuring your investment is protected. 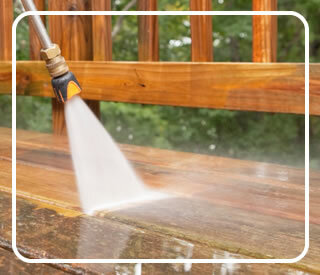 Residential and commercial property owners throughout Sarasota, FL and surrounding areas call on our team of trained professionals for reliable, efficient, and high-quality power washing. 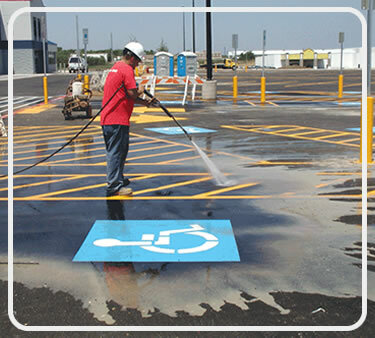 We have the knowledge and skills and have dealt with many pressure cleaning projects before. Our Sarasota pressure cleaning company always has the latest technology and innovative techniques in the industry to ensure quality service like no other. For more information on our pressure washing services in Sarasota, FL and surrounding areas, feel free to send us a message or give us a call at (941)-302-3405. Need something different? Give us a call at (941)-302-3405. Stanley arrived early on a Saturday morning to power wash my townhouse. Because it was a middle unit there was some difficulty getting the truck around back. No worries, Stanley placed ladder on front of the house and crossed over the roof to get equipment to back of house. He was thorough, prompt, professional and did an amazing job. I was very satisfied and will definitely use Pressure Perfect in the future. Pressure Perfect provides top quality power washing, pressure washing, and exterior property restoration services. Pressure Perfect performs house washing, pool cage & deck cleaning, roof cleaning, concrete surface cleaning, commercial pressure cleaning, and more! When you are looking for an expert, qualified pressure washing company near you, call (941) 302-3405 today. 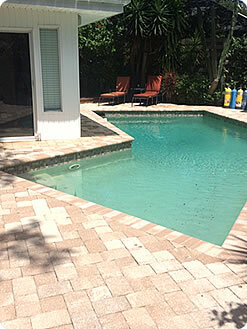 We provide pressure cleaning services in these areas of Florida: Sarasota, Bradenton, Lakewood Ranch, University Park, Hillview, Palmer Ranch, Gulf Gate, Vamo, Osprey, Nokomis and Venice. We service Sarasota County and parts of Manatee County. © 2019. Pressure Perfect. All Rights Reserved.